If you applied online, you will get an email on Tuesday 16 April. 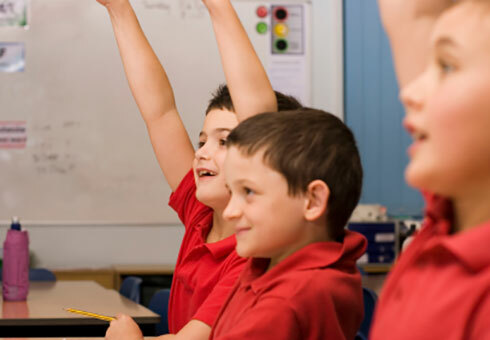 If you completed a paper application, a letter will posted out to you by second class post on Tuesday 16 April. 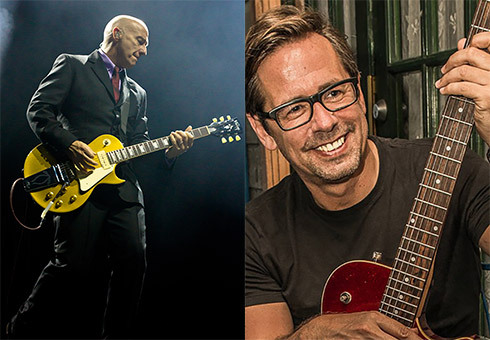 The latest performers to be announced for this year's South Tyneside Festival are two of the biggest names from the 80s, Midge Ure and Nick Heyward. They will perform at Bents Park on South Shields Seafront on Sunday 28 July. Stay tuned for more acts to be announced in coming weeks. 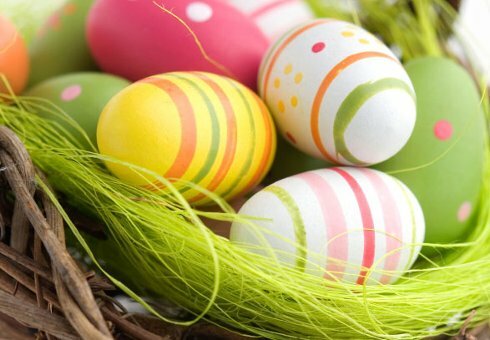 Opening times for the bank holiday weekend. 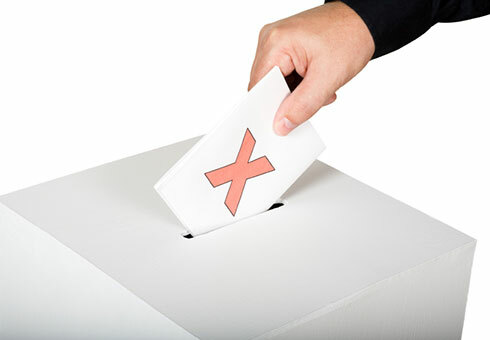 The Local Government Elections take place on Thursday 2 May 2019. Are you an EU, EEA or Swiss citizen? 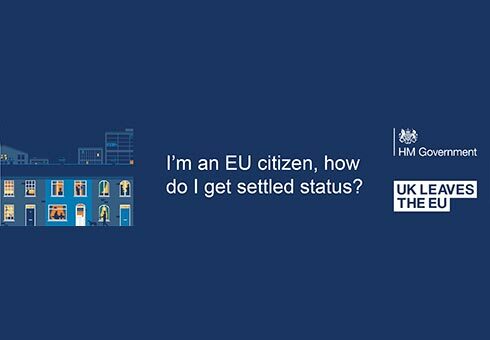 If you're an EU, EEA or Swiss citizen, you and your family can apply to the EU Settlement Scheme to continue living in the UK after 30 June 2021. 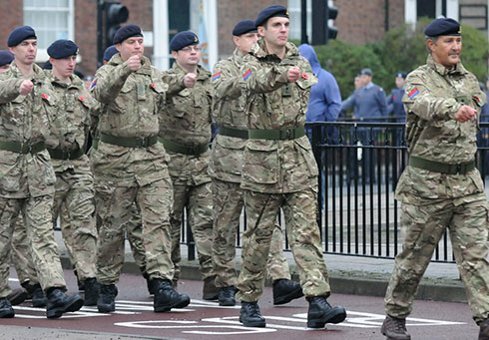 Information about preparing for the United Kingdom (UK) to leave the European Union (EU). 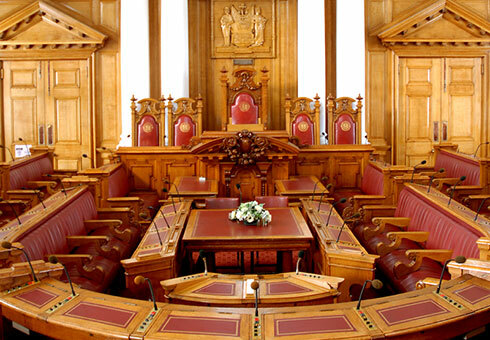 The latest Borough Council meeting is now available to view online. 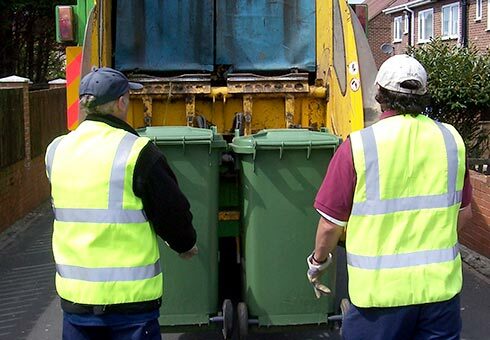 The dates for this year's green bin collections are now available online. 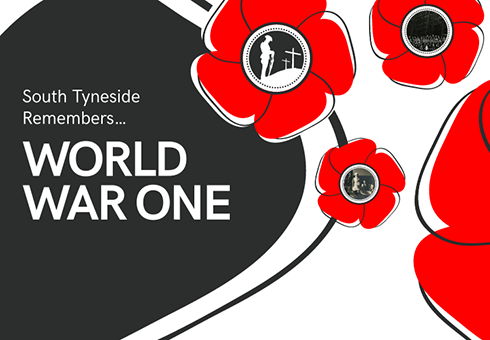 Find out about armed forces support in South Tyneside.